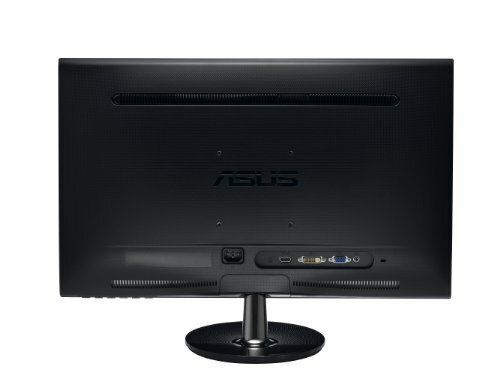 I got this monitor for $120 ($20 promo and $20 rebate). I have no complaints and I think there might be 1 dead pixel but I've only seen it a few times and if I am intensely looking for it. For the price, you can't beat it. 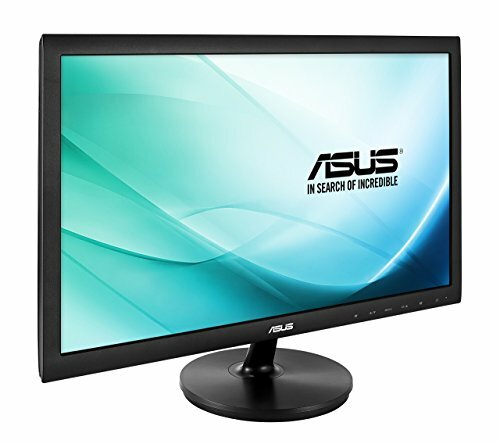 Great monitor, great response time and resolution. I have 2 of these for my main setup and they are amazing. About to buy a second one! Really though, I wish I had bought two to begin with. 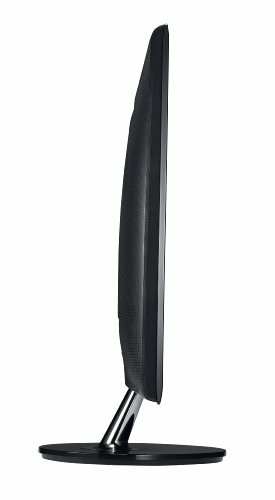 Just a really great monitor. Has a bunch of preset color settings (I mostly use sRGB or "Normal" as the gaming setting seems too contrasty/saturated). The screen wakes up quickly which is nice. The stand is a BIT wobbly. This, I think, is mostly due to my desk. 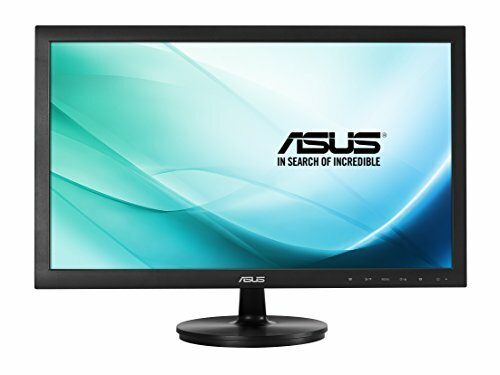 I had been using this monitor on a desk in a carpeted room. I have since moved my desk to a room with a wood floor and the monitor doesn't wobble as much. This is a bit annoying, however I fully plan on buying a second monitor and installing both using a VESA mount/bracket so the built in stand won't really matter. The stand is preinstalled which is nice. Works. Good colors and VESA compatible. 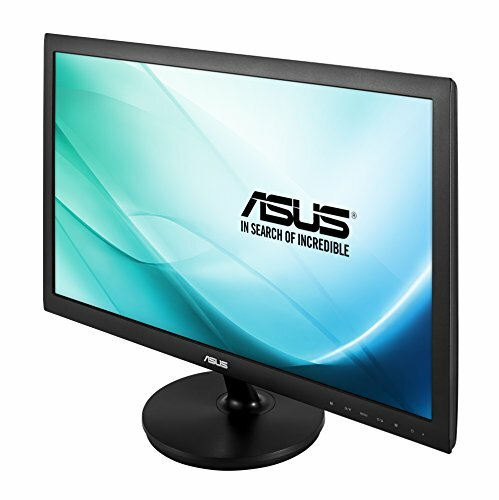 Beautiful monitor from ASUS. Couple dead pixels in the following months but I'm not worried as it wasn't horrible on pricing.